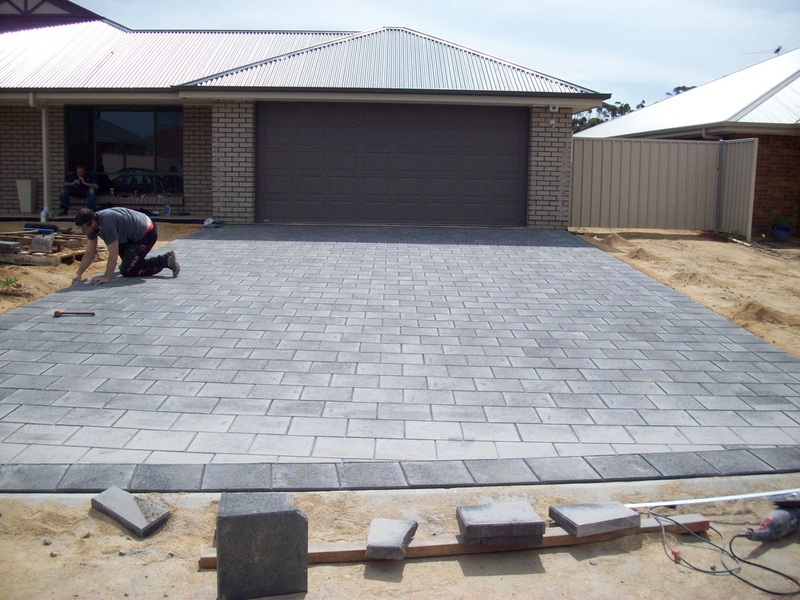 Great preparation makes paving last and look good for the long-term. 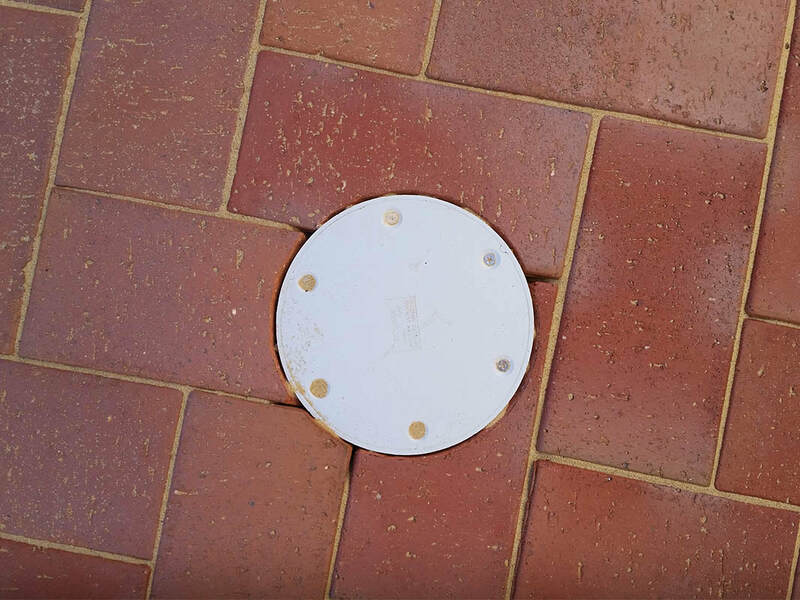 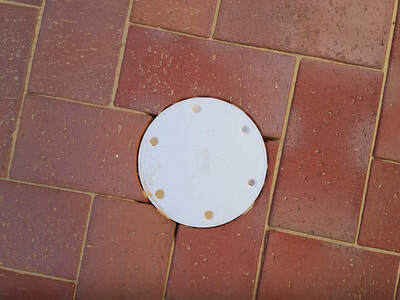 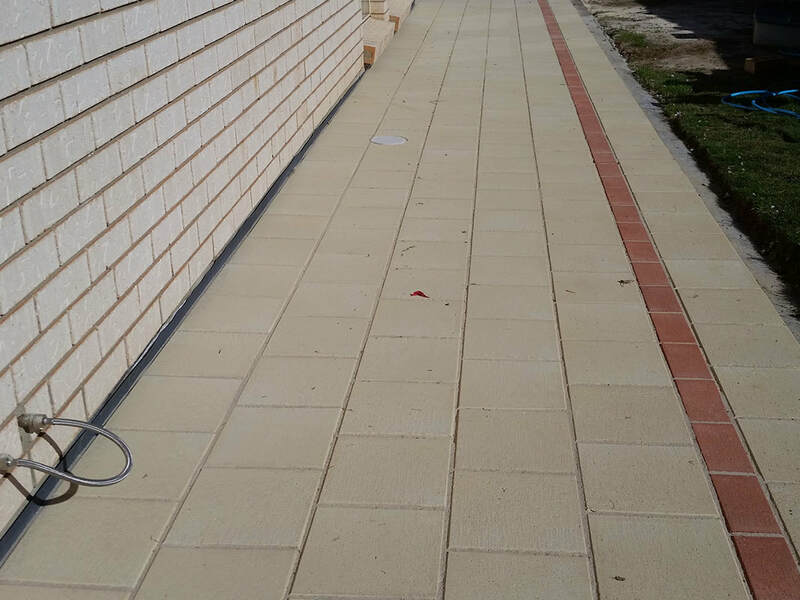 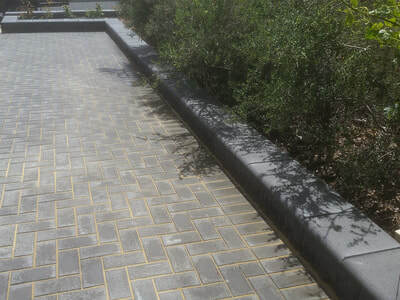 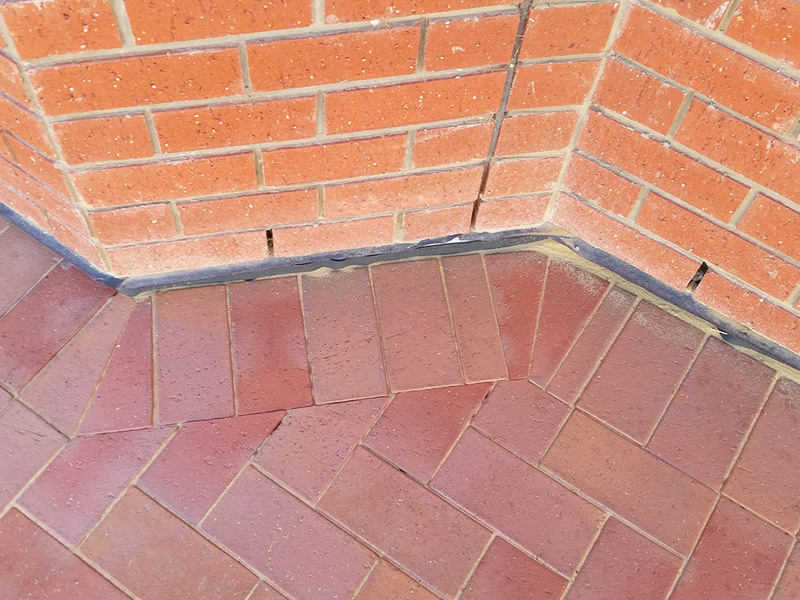 Edges, corners and cuts of pavers is the "attention to detail". We prepare and pave driveways, entertainment areas, garden edges and pathways plus what ever else you can think of. 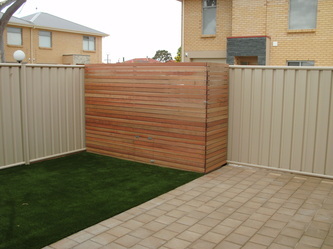 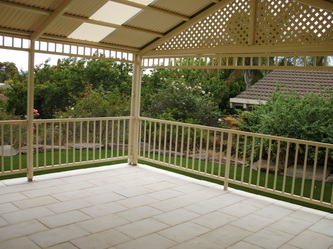 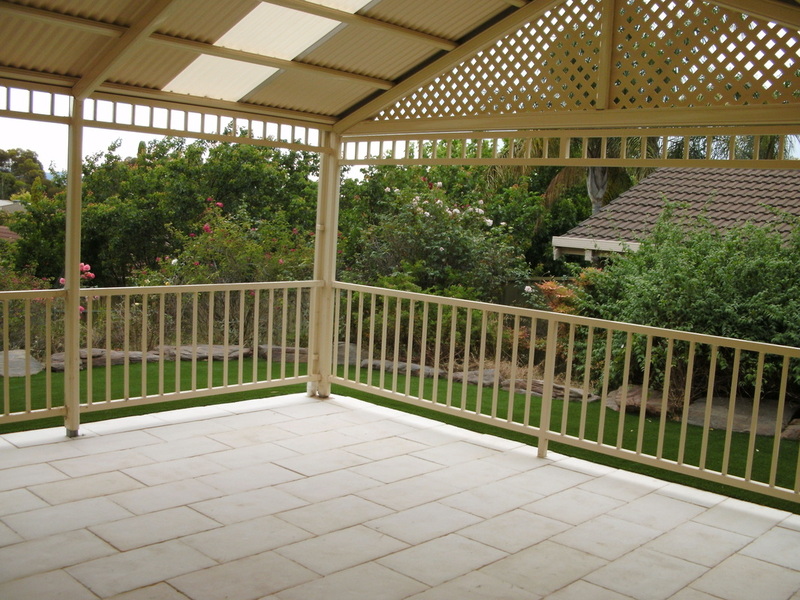 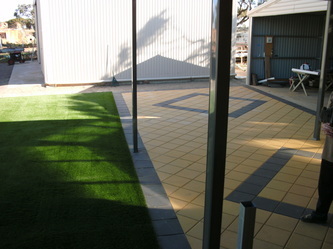 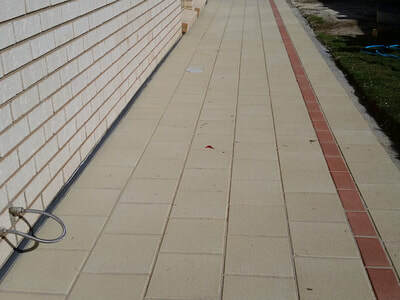 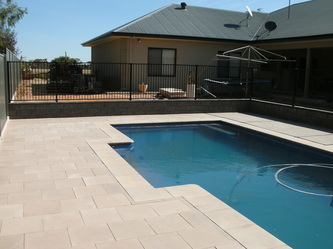 ​The detail and finish we achieve is superior and long-term due to preparation effort and materials we apply. 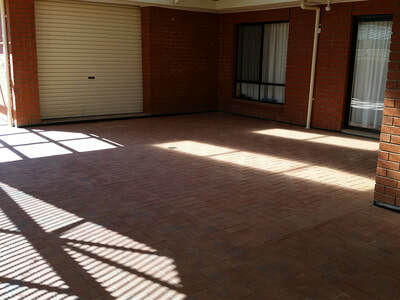 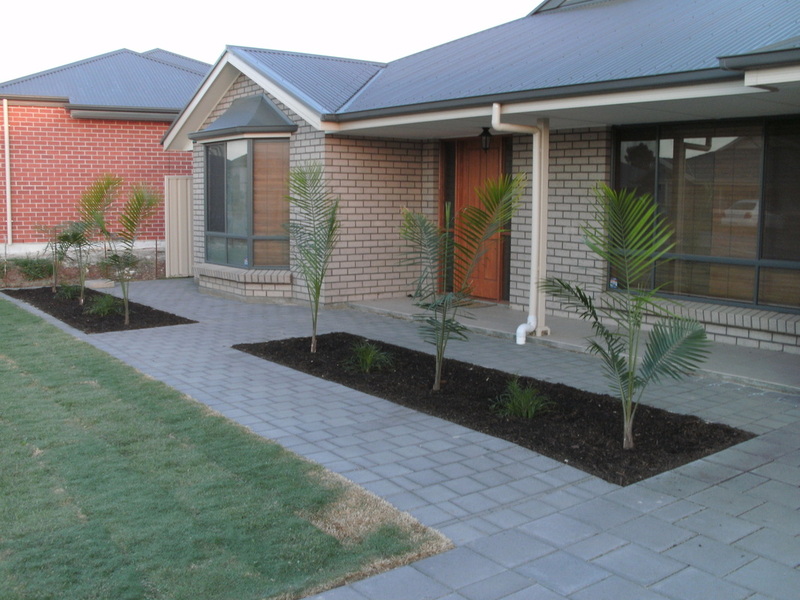 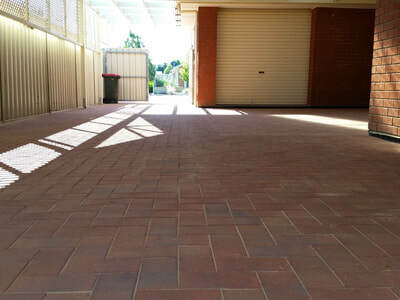 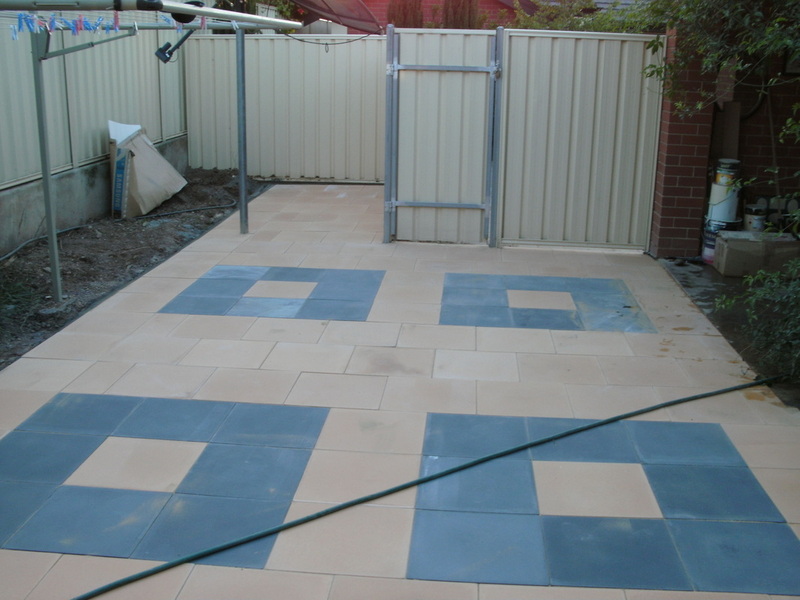 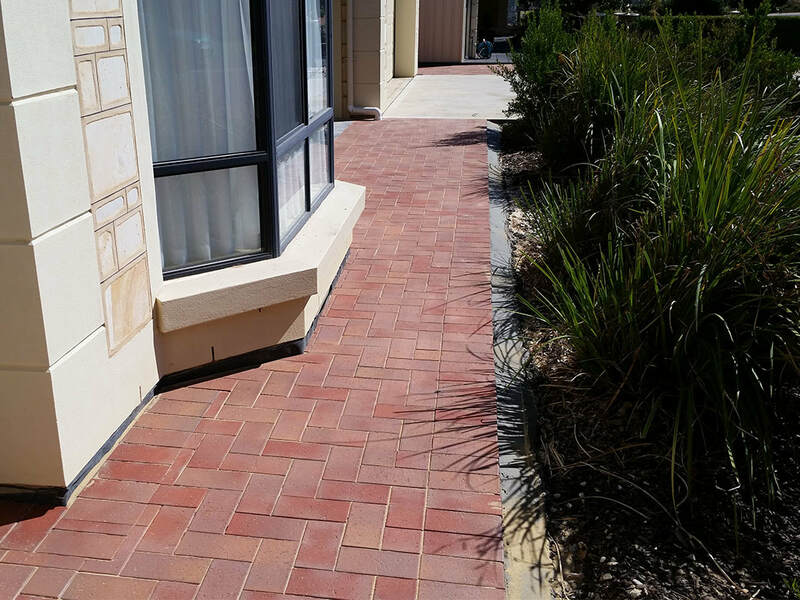 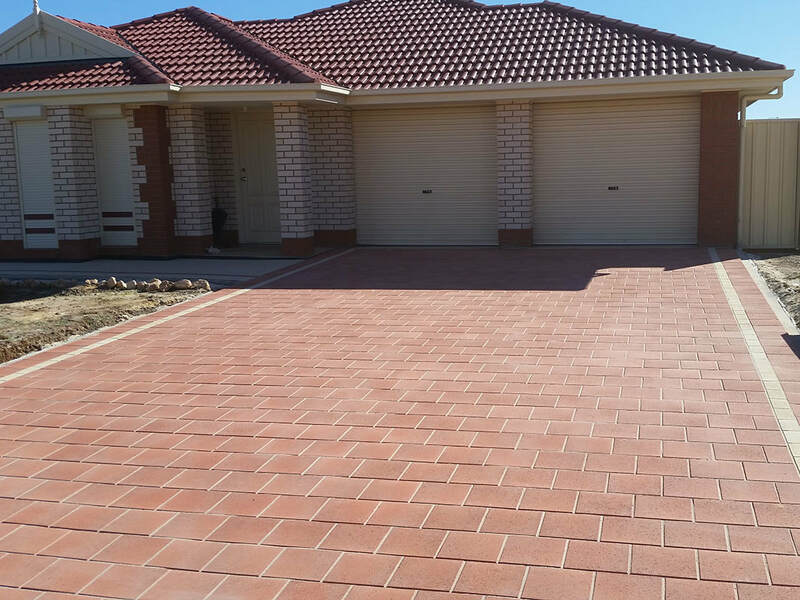 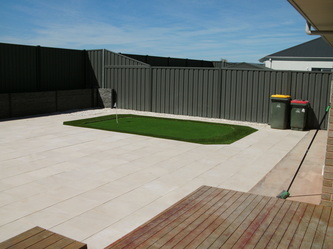 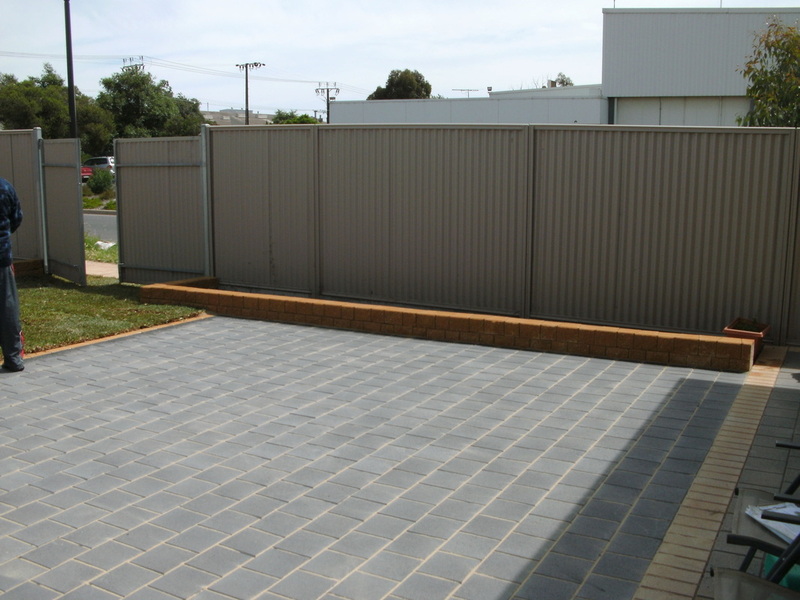 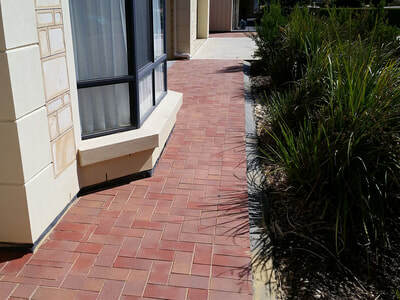 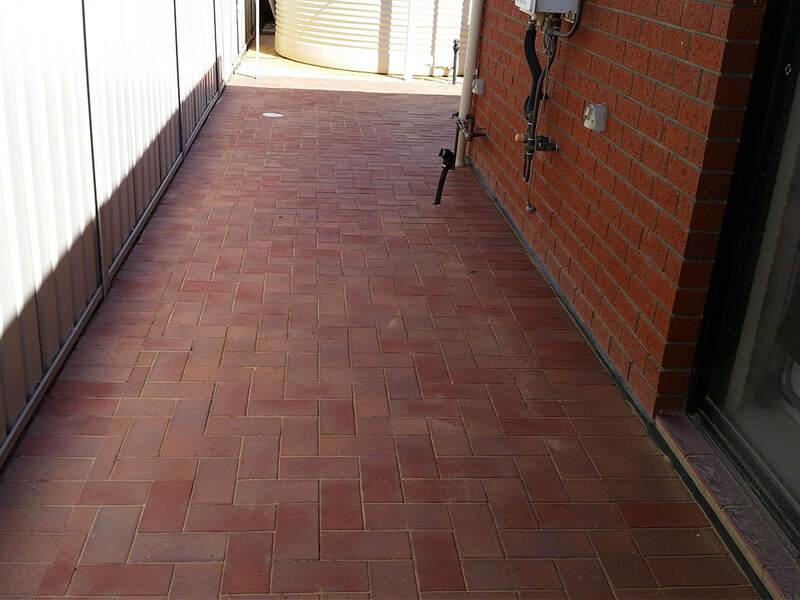 Talk to us for advice of the styles, patterns and paver brick option available.